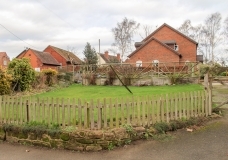 No Upward Chain Requiring General Modernisation A three bedroomed semi-detached house in an established residential area. Residential Development Land available with Full Planning Permission (REF: TWC/2017/008). For the erection of 4 apartments in a detached two storey building with associated parking. 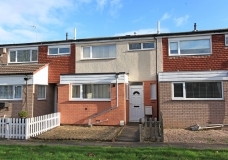 ** AVAILABLE WITH NO UPWARD CHAIN ** A well presented three bedroomed terraced house with garage and parking space. The property is a 3 Bedroom End-Terraced House located in the established residential area of Leegomery, situated at the head of a cul-de-sac and offers residential parking right out front. NO UPWARD CHAIN REQUIRES FULL MODERNISATION / REFURBISHMENT A three bedroomed end terraced house in an established residential area. 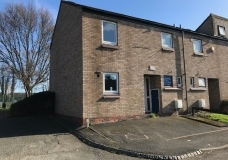 ** NO UPWARD CHAIN ** ** 50% SHARED OWNERSHIP OPPORTUNITY ** A good size modern two bedroomed ground floor apartment with allocated parking space.